A while back I did a "Trends" post on the popularity of Whirly Pops. Now I've noticed something people are doing with them, decorating their cakes! 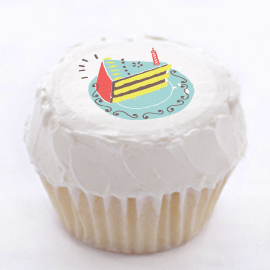 I'm loving Ticings, which are edible icing appliqués that can you can use on cupcakes, cakes, cookies, brownies, you name it. You just peel them off like little stickers and press them onto your dessert. 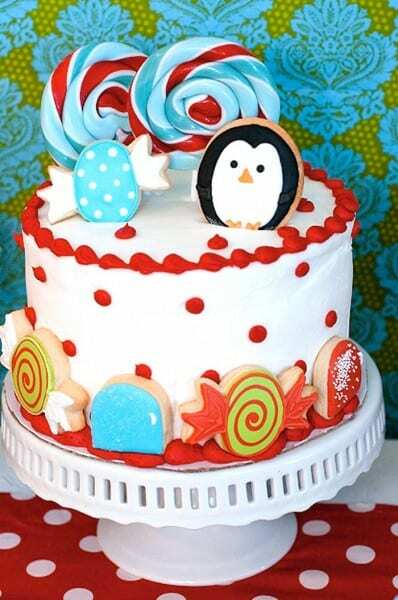 This post is not actually a tip from a Catch My Party member, but a tip from two member, Melissa and Kellie of Icing Designs, a company that specializes in hand-illustrated and hand-glittered invitations, cards, cupcake flags and gift tags. Melissa and Kellie have added some exquisite parties to our site, and they have a great party design blog where they post many DIY tutorials. 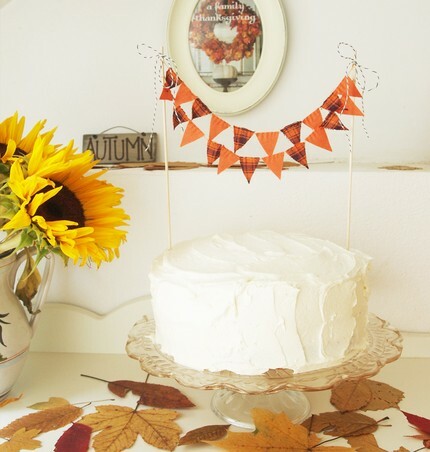 I'm a big fan of miniature bunting on cakes, so when I stumbled upon the Kiki La Ru Etsy shop, specializing in cake bunting made from vintage and upcycled fabrics, I had to post about it.